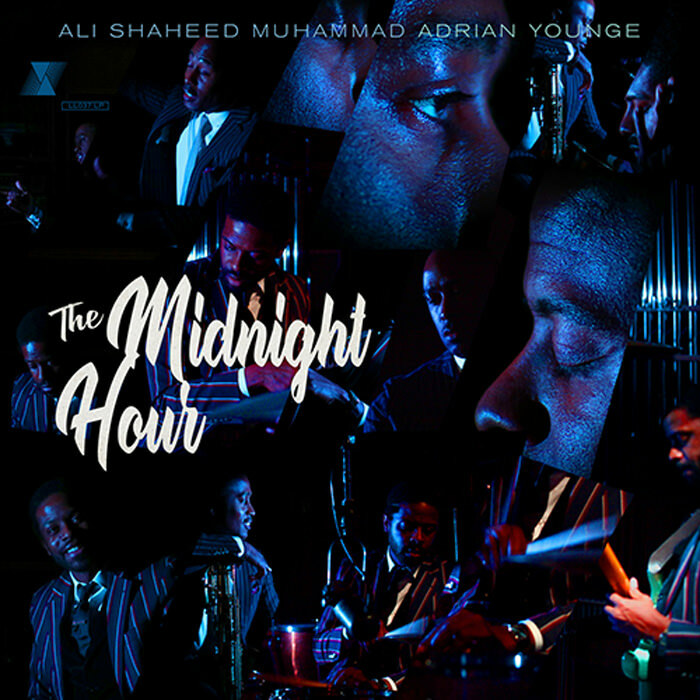 After a few setbacks, Ali Shaheed Muhammad and Adrian Younge have finally released their collaborative album, The Midnight Hour. Originally started back in 2013, Ali and Younge set the project aside so they could work on the score for Marvel’s Luke Cage series on Netflix. And with the second season premiering June 22nd, the timing couldn’t be better for them to finally get the music to the masses. An ode to the cultural sophistication that the Harlem Renaissance established for its people, The Midnight Houris “black excellence” in every sense of the phrase—combining soul, jazz and hip-hop to reignite the conversations started by yesterday’s jazz and funk pioneers; those that created the bedrock of samples for hip-hop producers in the 80s/90s. Led by “Questions” with CeeLo Green and a reimagining of Luther Vandross’ “So Amazing,” the incomparable duo offer 18 more songs with contributions from No I.D., Bilal, Eryn Allen Kane, Marsha Ambrosius, James Poyser, Raphael Saadiq, and others. There’s also a deluxe version available that includes 13 of the instrumentals, as well. Press play below and be sure to add The Midnight Hour on your preferred streaming platform.